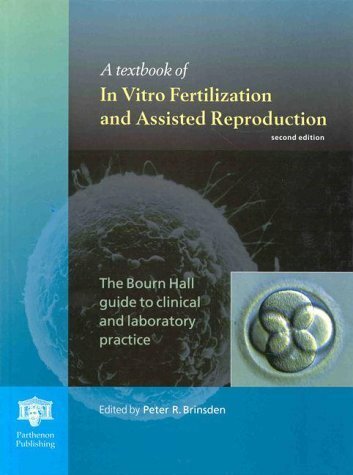 This handbook provides both a theoretical and practical guide to techniques currently used in assisted reproduction. The emphasis has been placed on the practical application of technologies. 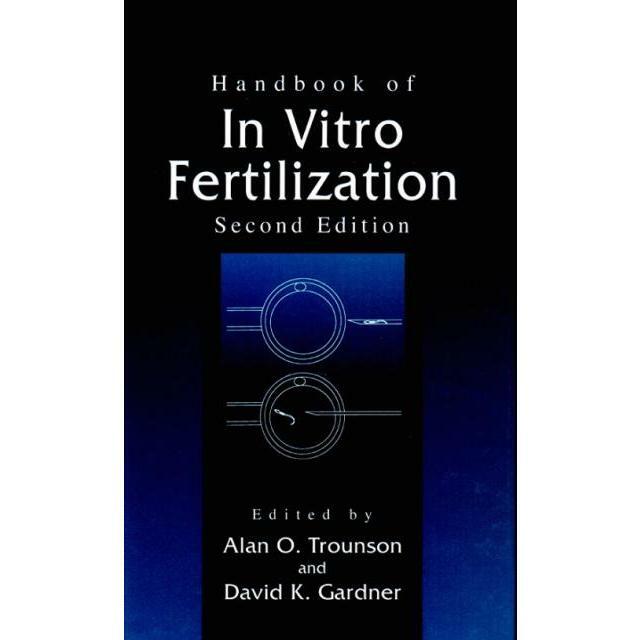 Each chapter provides precise background information and a detailed account of procedures employed.Handbook of InVitro Fertilization, Second Edition, brings together for the first time, leaders in every field of clinical in vitro fertilization (IVF), with contributors from America, Australia, and Europe.Topics covered include: endocrinology, oocyte retrieval and maturation, IVF, ICSI, embryo culture, assisted hatching, embryo biopsy and preimplantation diagnosis, assessment of viability, cryopreservation, gamete and embryo ultrastructure, and uterine receptivity. This book is valuable to clinicians, scientists, IVF technicians, researchers, and all students of life sciences.